Some Mi A2 device owners are experiencing laggy eMMC performance while transferring files. Some Reddit users are reporting internal memory and slow file transfer speeds on Xiaomi Mi A2. The issue has been raised in Google Issue Tracker and Google has also acknowledged the problem. Spotted by MySmartPrice, that memory read and write speeds on the Xiaomi Mi A2 are not stable to a point where users are experiencing significant lag. Reportedly, some Xiaomi Mi A2 device owners are experiencing laggy eMMC performance while transferring files within the file system or clearing the cache on apps. The issue is said to be widespread and Google also thinks it is a genuine problem. The large files created during benchmarking on Mi A2 are apparently causing the device to freeze. It is noted that clearing cache of an app that is over 50MB results in device being unstable to a point where it is unusable. 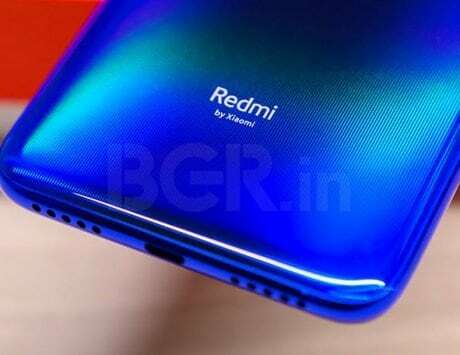 However, the bug is said to be only with 4GB RAM variant of Mi A2 as of now. One of the comment notes that while clearing app cache phone goes blank as System UI stops responding. Not just that, it even sometimes turns on the Wi-Fi and location services by itself. Further, some users are also reporting slow transfer speed over an MTP connection, which only goes till about 700Kbps. As of now, Xiaomi hasn’t responded to the issue, neither there is any follow up by Google. Google‘s immediate response to Issue Tracker thread was to enable USB debugging and perform a factory reset. However, users after the advisory remedy are still experiencing the issue.